प्रशंसकों के पसंद: 5-7. She has her clever moments, but she's done stupid things, too. 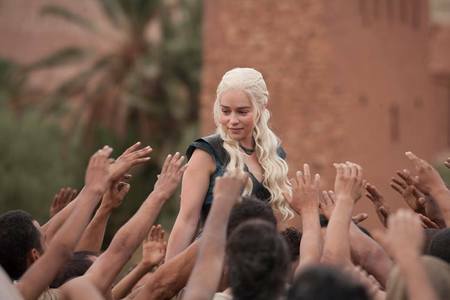 What do आप think will happen to Dany in season 8? 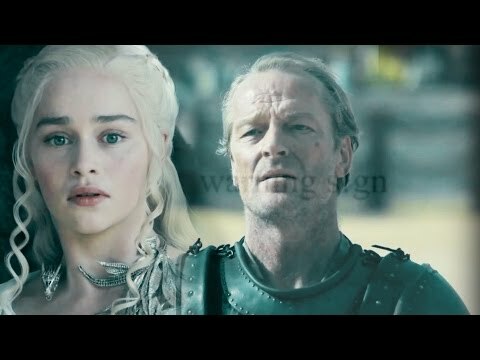 *SPOILER* Do आप think Dany will शामिल होइए forces with Aegon? 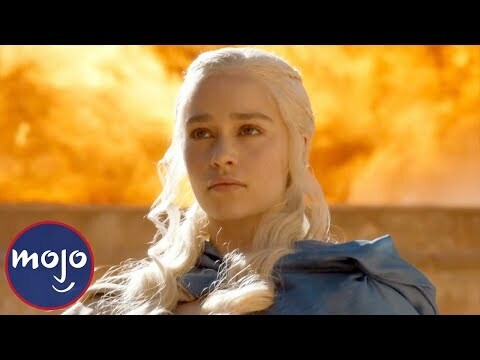 When Daenerys goes into the House of the Undying, it is prophecied that she will know three betrayals. Both she and the प्रशंसकों assume that this means she will be betrayed three times. I have a different theory. "There's another Khal up in here," the 'Thrones' तारा, स्टार teases about Joseph Naufahu's new character.